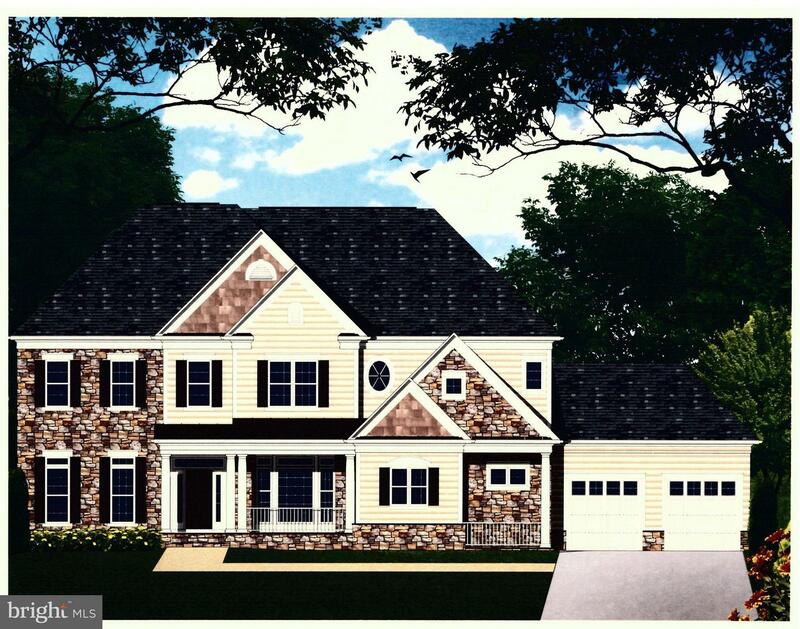 New home to be built by Potomac Heritage Homes on 31,904 sq. 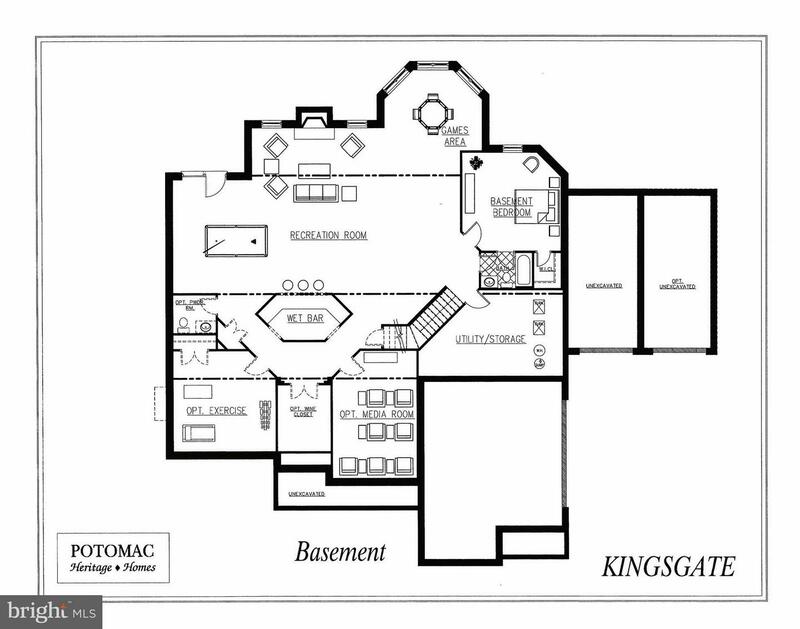 ft. lot in McAuley Park. 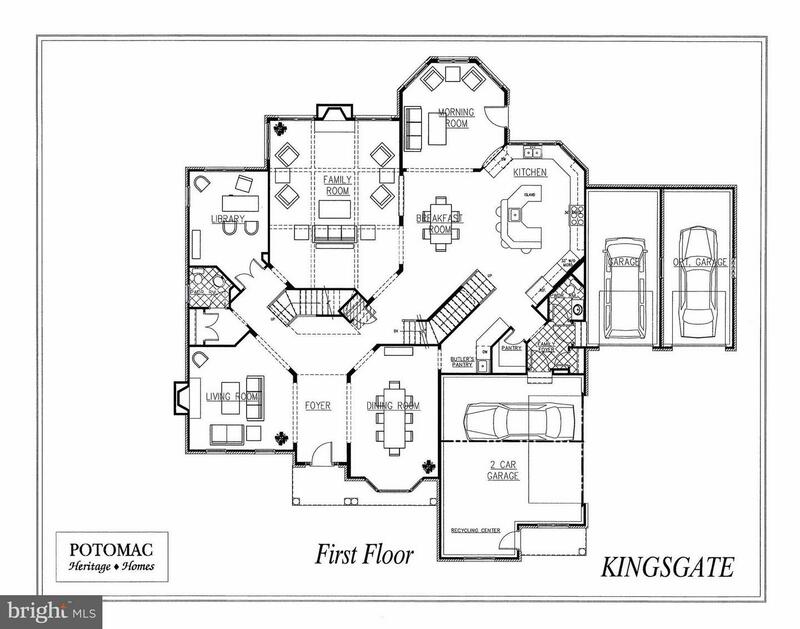 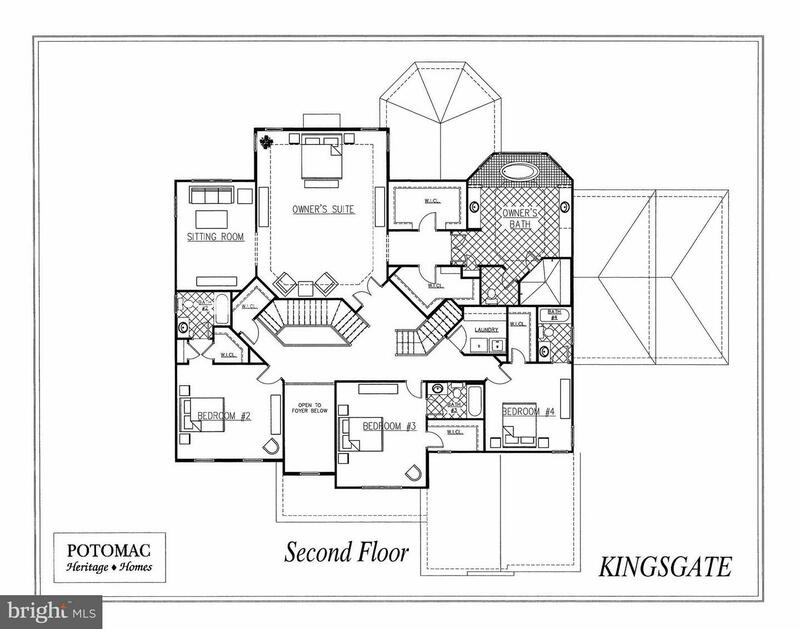 4 CAR GARAGE,large master suite and sitting area, great floor plan!